The latest update to the Angry Birds Rio (v1.4.0) is now available for iOS, Nokia, PC, and Android via the Amazon AppStore and Android Market, with other platforms coming soon. As the leaked images showed, this update takes place inside of Marcel’s plane and is aptly named, “Smugglers’ Plane”. The leaderboard and walkthroughs are live. 15 new levels in Chapter 11 with Chapter 12 labeled, “Coming Soon”. New hidden fruits in the form of Mangoes (seven hidden throughout Chapter 11). New achievements to be unlocked (iOS only). Many are “hidden” achievements, so be sure to check out our list. Boomerang Bird is now unlocked and he is ready to take his revenge on the smugglers! Pro tip! Try to hit the luggage. It’s worth 5,000 points! The most notable bug fix is the Carnival Upheaval 8-5 threshold bug (iOS only). The minimum 3-star score has been re-confirmed at 65,000. The current status of the Stellarvore issue has been verified by a Rovio developer. He said, “Stellarvore will be available when all the levels are released and available :)”. Video walkthroughs for Chapter 11 are live. Video walkthroughs for Golden Mangoes are available. The leaderboards are live, so come compete with some of the best! Also, let us know how you like the new leaderboard format! Does anyone know when they will update Rio free? They’d most likely update free when Rio is finished, an update away. There is no update button on PC. When an update is available, you should be alerted via a popup. If not, you can manually update by downloading the new executable file from the Angry Birds site. Any idea when episode 12 will be released? No, Rovio does not release information about future updates and releases. Then what are your preferences… I see that some posts say, (blank) COMING SOON? Also, please use the “reply” buttons to keep threads intact. For example, it said in one post, Wreck The Halls coming soon (leaked images). Where Do u getthe information? Rarely Rovio will announce an update in advance (such as the Birdday update). Other than that, we stay vigilant and watch for leaks and things of that nature. Can’t be more specific than that though. hey slim, was i the first on this website to announce the Rio update for PC today? Don’t know if anyone will see this, so I will post on a newer thread, but Rio version 1.4.0 is available from Rovio. 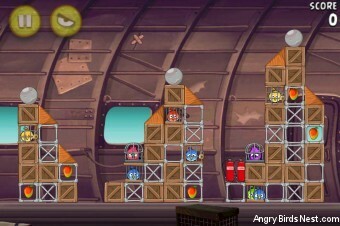 Who thinks that Angry Birds Rio will be finished this year? I don’t think it will be finished in 2011. Or will rovio pulls another surprise and we get another update in December. This month has recieved the most updates than any other months! The post already states it’s available for PC. I have symbian phone, but i dont have that upgrade. Our logs show that Rio v1.4.0 was released for Symbian & Nokia on 22 Nov.
Update not released yet, but there’s an image (screenshot here that shows the orange bird. I would have thought the update would be out soon now! Thanks for the heads-up Laurence! By Jake,the Angry Birds lover. well now the picture is about year of the dragon. I don’t know where Blu and Jewel is.. Yes, we have seen this. Should be a fun conclusion!! From the same folder mentioned above, there’s now a new background and also what appears to be the last trophy for the trophy room. Cool! What’s it look like? 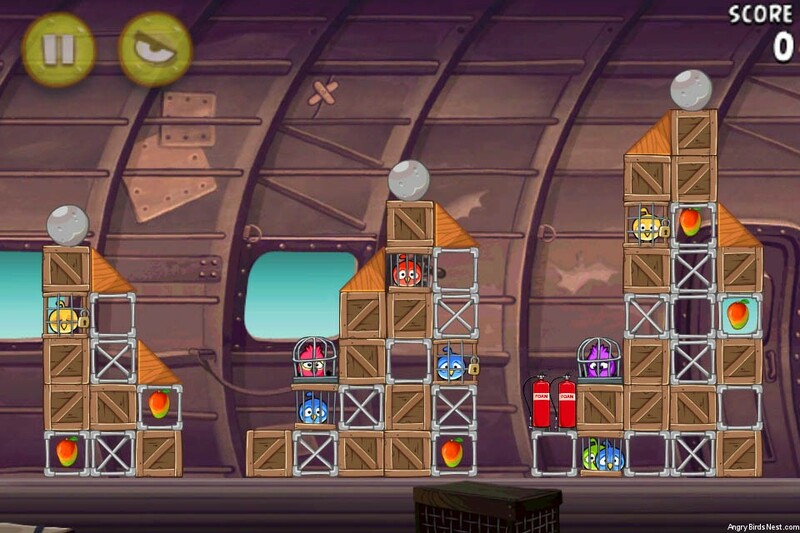 Rovio just released Rio update 1.4.2 for iPad. 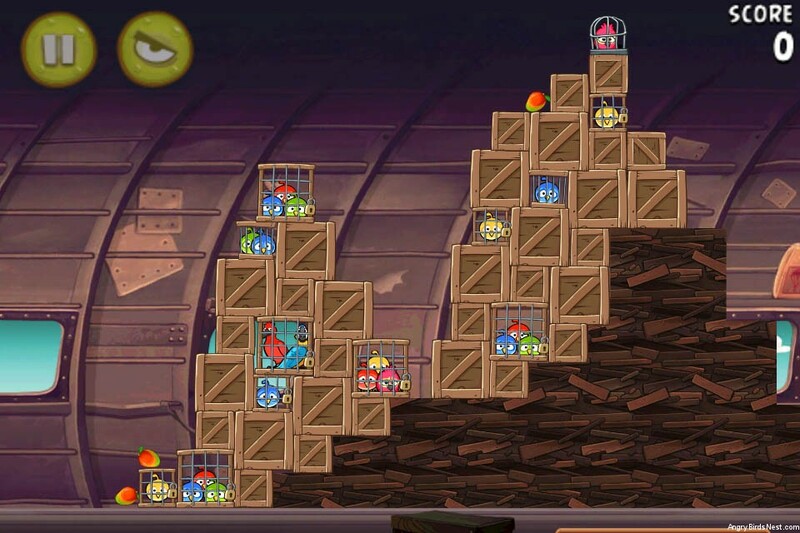 15 new levels, plus Globe Bird and a boss fight. yes, I’m playing it … SD should be out soon. Any other cool additions to the game?